A strong sense of personal style and a passion for color set the tone for each kate spade collection. 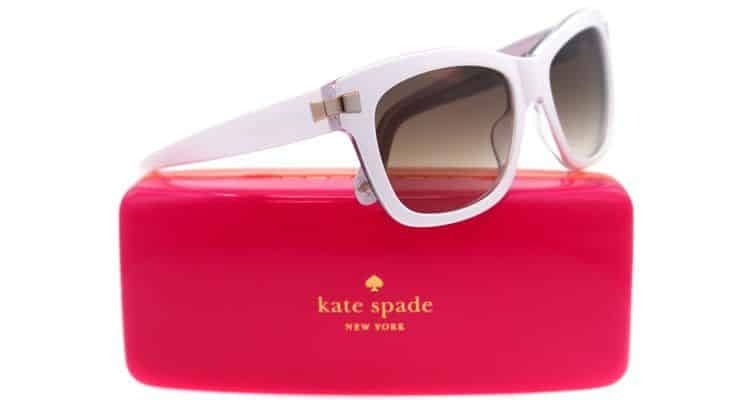 kate spade continues to find inspiration in the everyday and the unpredictably elegant. Her frames bring a graceful, exuberant approach to style and to living. The entire collection is designed with the classic, elegant, and feminine styling that is so unique to kate spade. Her eyewear is created with classic, elegant, feminine styling and a touch of whimsy.